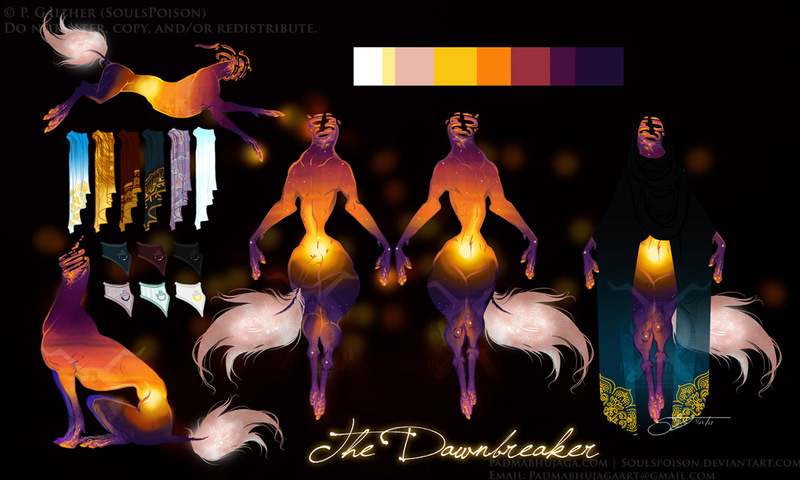 The Dawnbreaker | Paint Tool SAI. Photoshop CS2. | 2.26.2017.